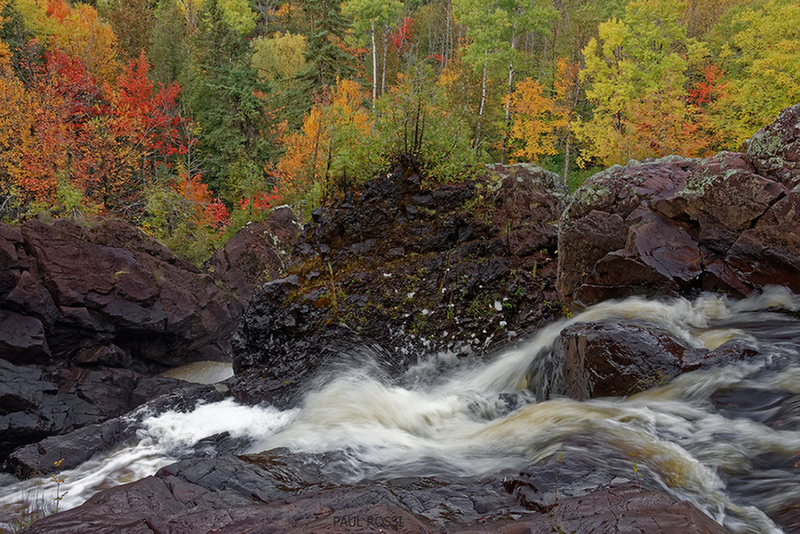 Love the motion of the water and the striking autumn color. Beautiful photograph. Beautiful colors with an interesting and dynamic foreground.